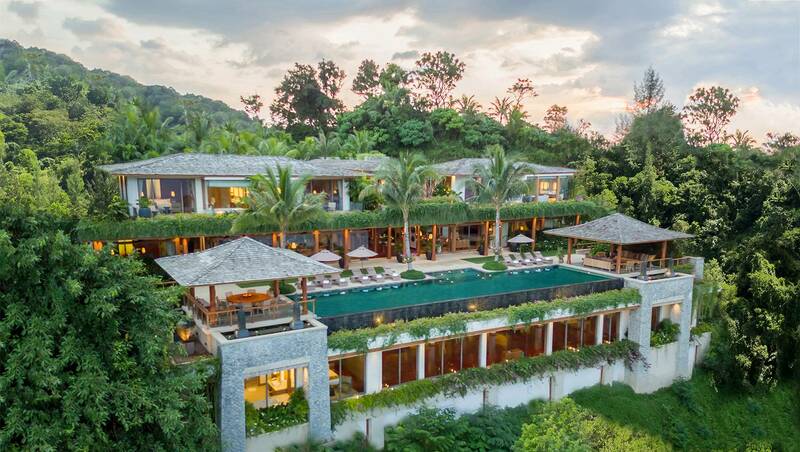 This stunning 5 bedroom Villa is set in a picturesque hilltop overlooking beautiful Kamala bay.Ocean breezes carrying exotic tropical scents will cool these luxury homes, high on the Kamala headland. 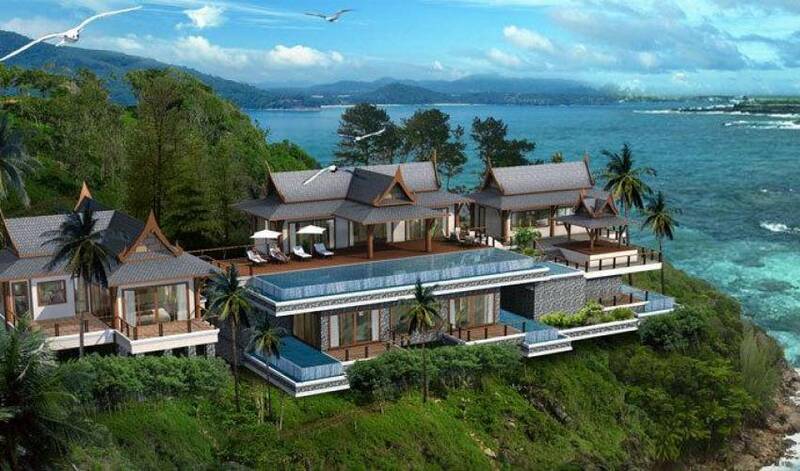 And in the swimming pool, the centre piece of each home, swim in total privacy with the Andaman Sea in sight. 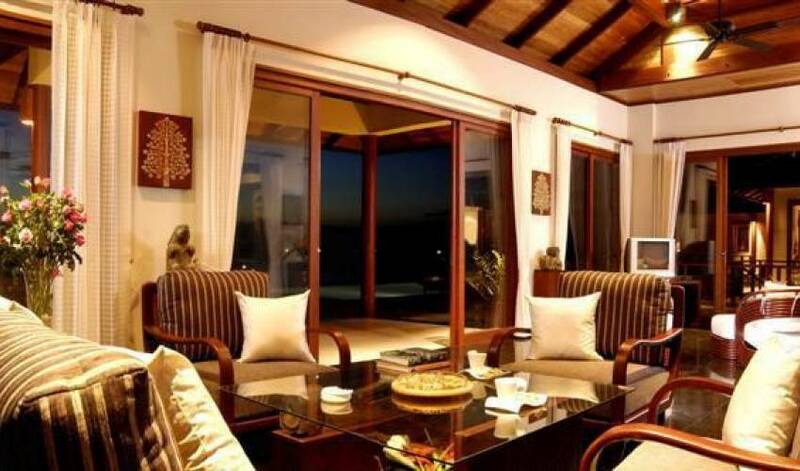 This remarkable residence has 4 very spacious bedrooms. 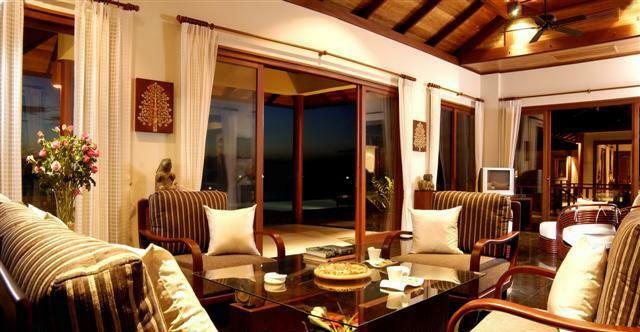 3 of the bottom downstairs suites have their very own private plunge pool and living room. The 5th bedroom is a large entertainment room and can double as a 5th bedroom with ensuite bathroom. The homes are designed to be in perfect harmony with their surroundings. 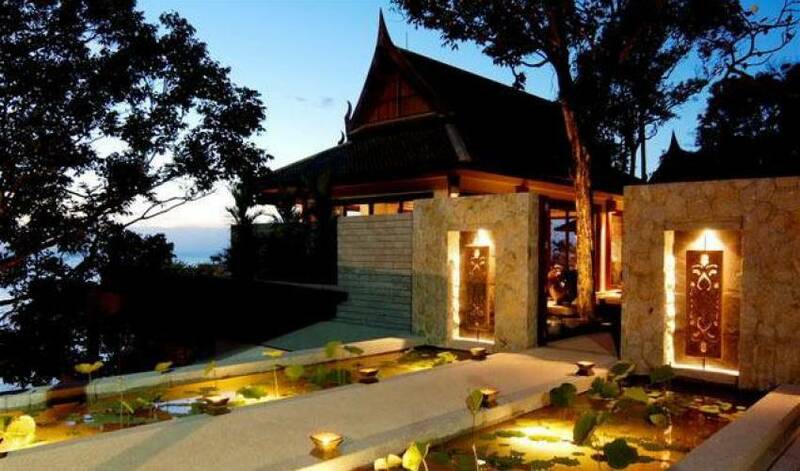 The spacious plot of land, swimming pool and careful landscaping provide privacy and seclusion, while the houses are a sculpture of traditional Thai architecture featuring the latest in modern home infrastructure. It is a rare combination of art, architecture and technology. It is a place to relax, and enjoy the finest that life has to offer. 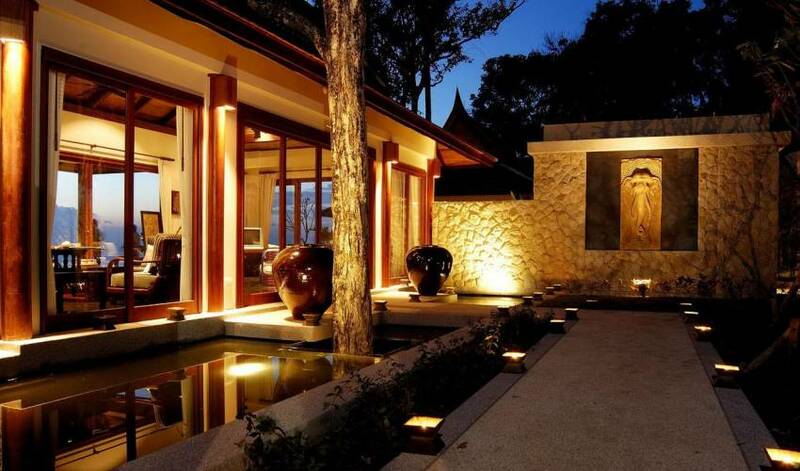 The Villa is conveniently close to all that Phuket has to offer. For restaurants and shops, Phuket Town attracts both locals and tourists to sample Phuket's world-renowned delicacies. 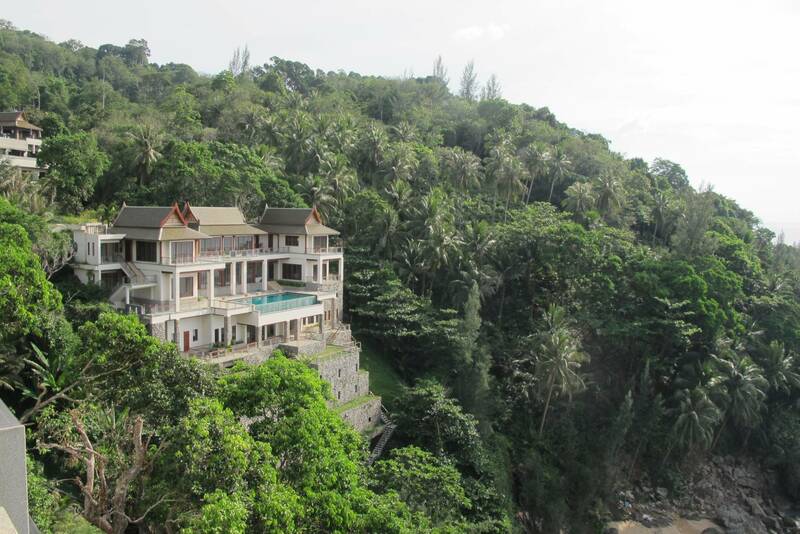 Nearby Patong, popular with tourists for its lively nightlife, is a short journey away by car. A 30-minute journey by limousine will take you to Phuket International Airport , where direct international flights link this island with the outside world. 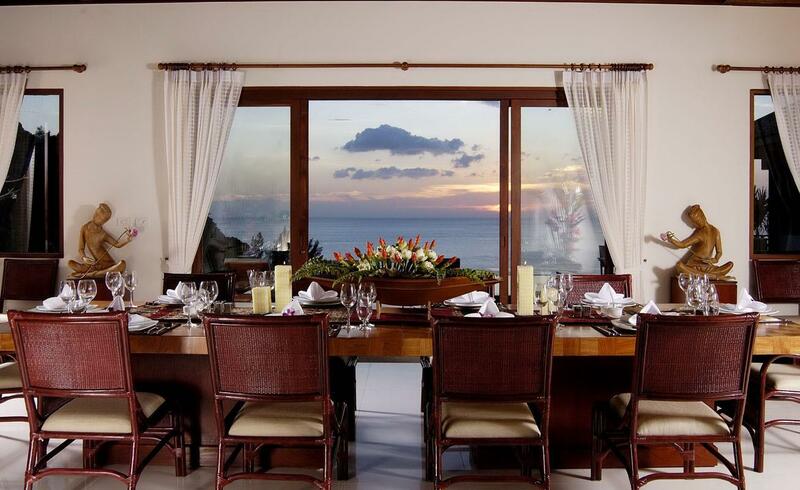 Nothing written about the lifestyle in Phuket would be complete without reference to the vast array of dining opportunities the island offers. 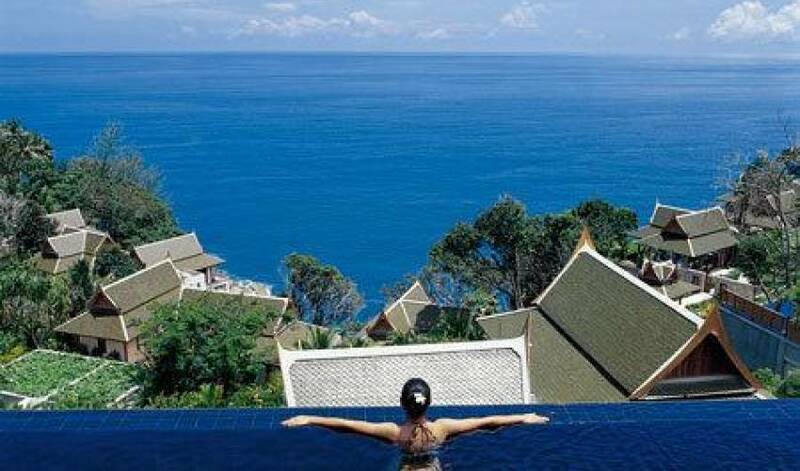 Thai food, from the fascinating offerings of local street side vendors to the mouth watering displays at some of the island's top Thai restaurants, is a must - and in Phuket it comes with the added bonus of the special southern Thai variations hard to find elsewhere. 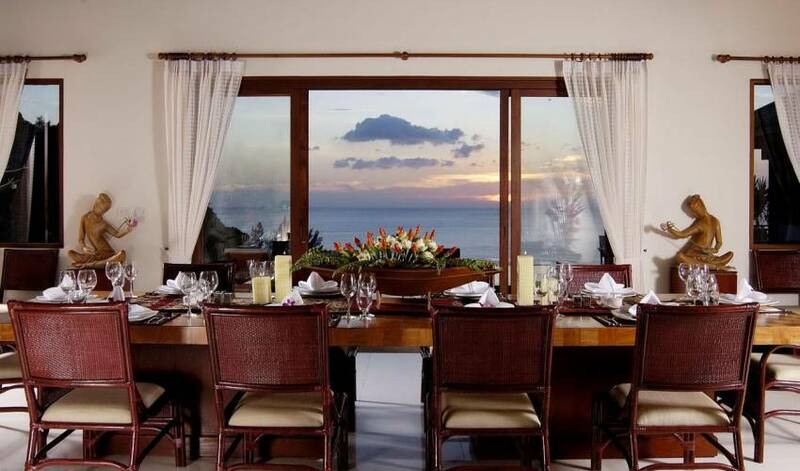 But Phuket's level of sophistication means that every kind of international food, of the highest quality and in superb settings is never far away. For those who seek more active pursuits, Phuket boasts five international standard golf courses, which host yearly international tournaments , all with very different characteristics, all in vicinity of each other, present themselves waiting to be tried and admired. 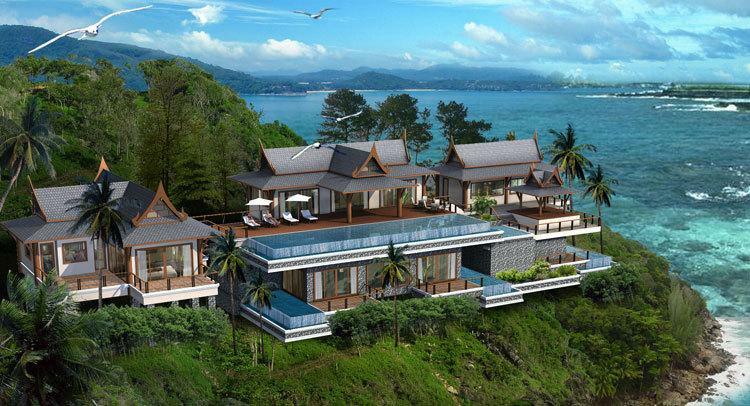 As an island, Phuket has an unsurpassed number of water-sports, from the internationally famous King's Cup Regatta to luxury cruiser chartering and deep-sea fishing. 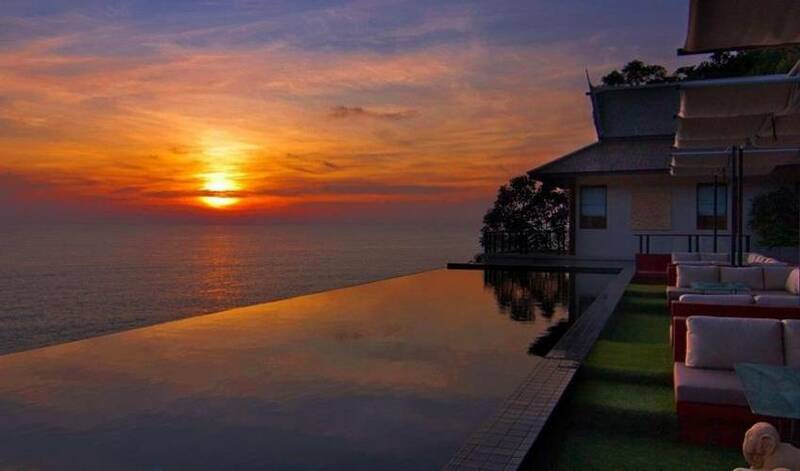 The beautiful Andaman Sea attracts enthusiasts from all corners of the globe. Crystal clear waters make swimming a pleasure while startling coral and marine life continues to entrance both casual snorkelers and more intrepid scuba divers.